Aplastic anaemia is a rare form of anaemia in which the amount of red blood cells reduces in the bone marrow. It stops the blood cell production and initiates fatigue that can further lead to various kinds of infections and excess amount of bleeding. This can happen at any age and at any time. So, the cord blood preservation will help to initiate the therapy for the diseased people as soon as possible. Nowadays the stem cells collected from the umbilical cord blood can be used for treating even a critical aplastic anaemia that is followed by acute failure of the liver and the transplantation of the liver. Acute aplastic anaemia is a deadly disease which requires an immediate treatment prior to the admission of the patient. 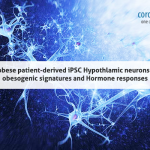 The reason behind is that this disease is not detected in the early stage and when detected it already becomes severe which needed an immediate treatment. It has been reported from various settings that there are up to 28% of the recipients those who had undergone through orthotopic liver transplants. 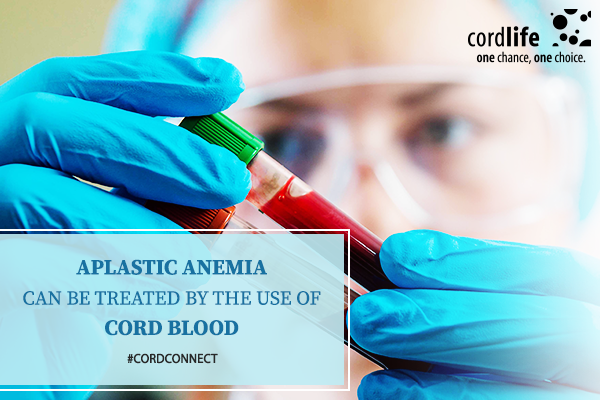 The cord blood also provides the ability of doing liver transplantation of the children those are suffering from aplastic secondary anaemia. As stated by Fruchtman et al. (2004), transplantation of cord blood was used in a vast manner for the genetic as well as the acquired disorders related to haematopoiesis. The transplantation of the umbilical cord blood is done very less and also there are few rumors about the collection as well as storage of the cord blood. Fruchtman said that the transplantation of the umbilical cord blood can be used for treating aplastic anemia. Bone marrow taken from a sibling donor whose HLA is matched, had a higher cure rate in the children having aplastic anaemia. Umbilical cord tissue and blood is used as a main source of receiving different types of stem cells needed for allogeneic transplantation. However using of cord blood stem cells in children those who are suffering from aplastic anaemia is very rare. In a non- transplant setting only two cases has been reported in terms of hematopoietic transplantation. One is of a boy who is of 7 years and suffering from aplastic anaemia and a girl of 9 year suffering from hepatitis associated with aplastic anaemia. Another 3 cases of severe aplastic anaemia were reported from another clinical setting. All of these cases had successfully received a haematopoietic recovery by using bone marrow from siblings. This type of bone marrow engrafting can be achieved by using the stem cell transplantation that must be related to allogeneic cord blood as well as the bone marrow from the sibling whose HLA was matched. 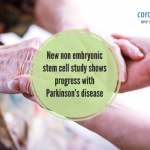 From the above discussion it can be said that by using the stem cells that were taken from the cord blood can be used for treating severe aplastic anaemia. It will help in reducing the acute failure of liver by doing the stem cell transplantation. 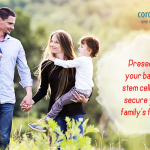 Stem Cell Therapy cord blood, cord tissue, stem cell. permalink.